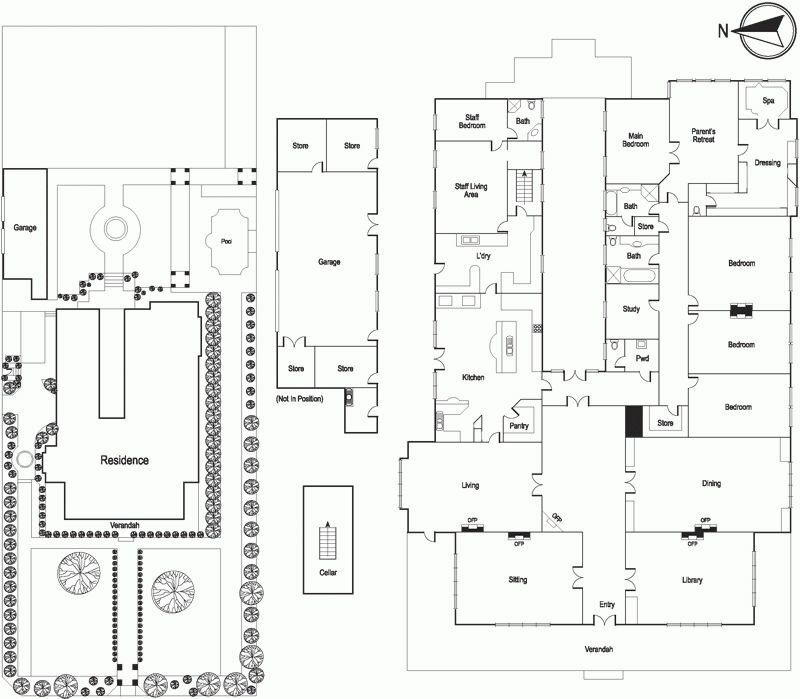 Ever since Lake Minnetonka’s historic Pillsbury Mansion was senselessly demolished this past week, we’ve been researching other historic homes that have met the same fate. 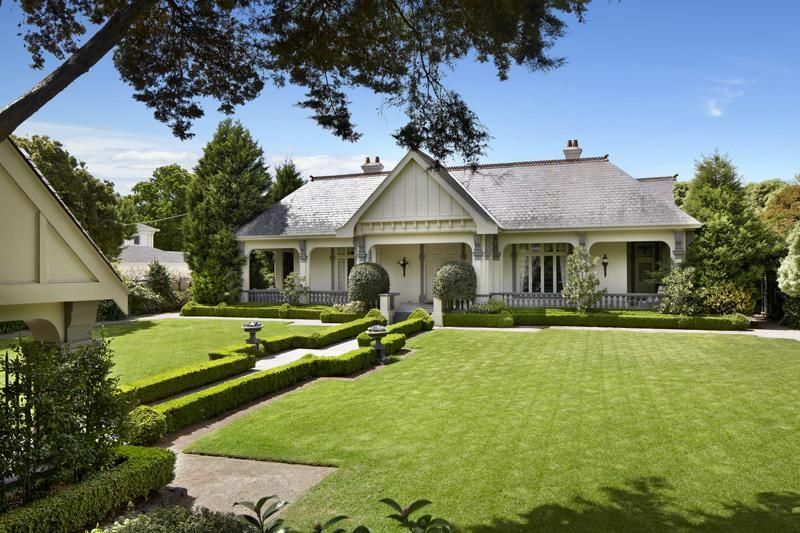 We found this beautifully maintained historic c.1913 home in Toorak, an affluent suburb of Melbourne, Victoria, that was torn down in October 2015. 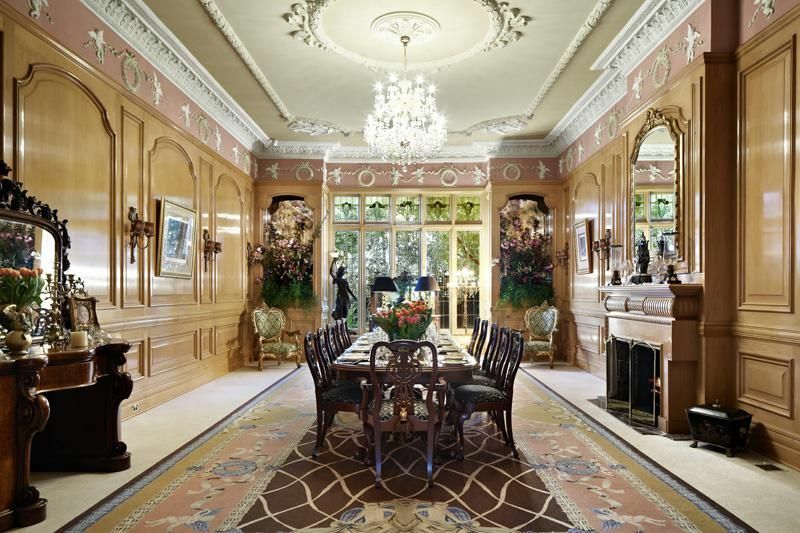 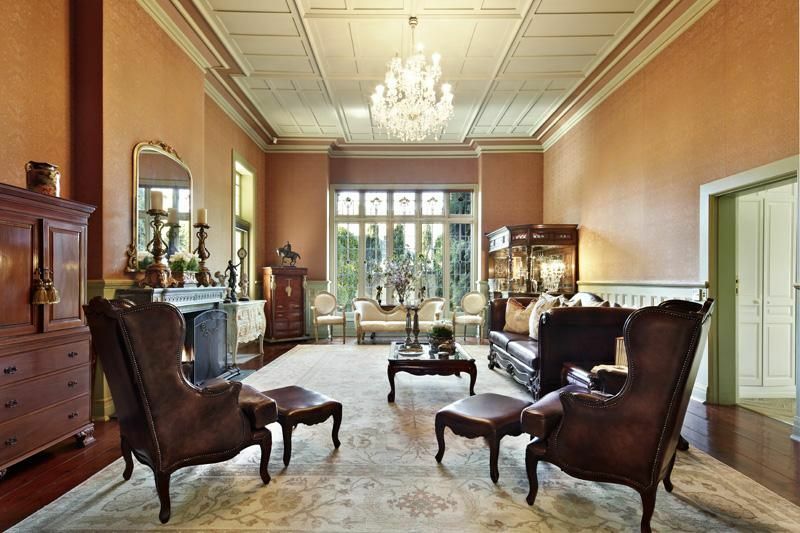 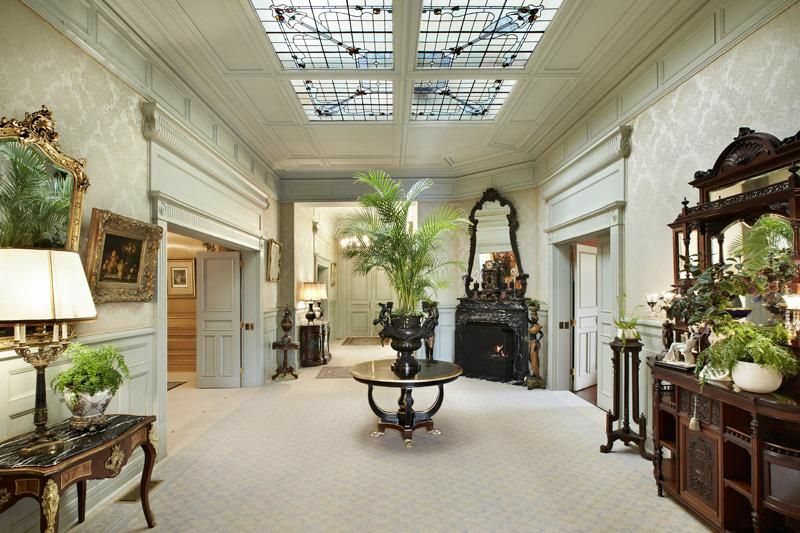 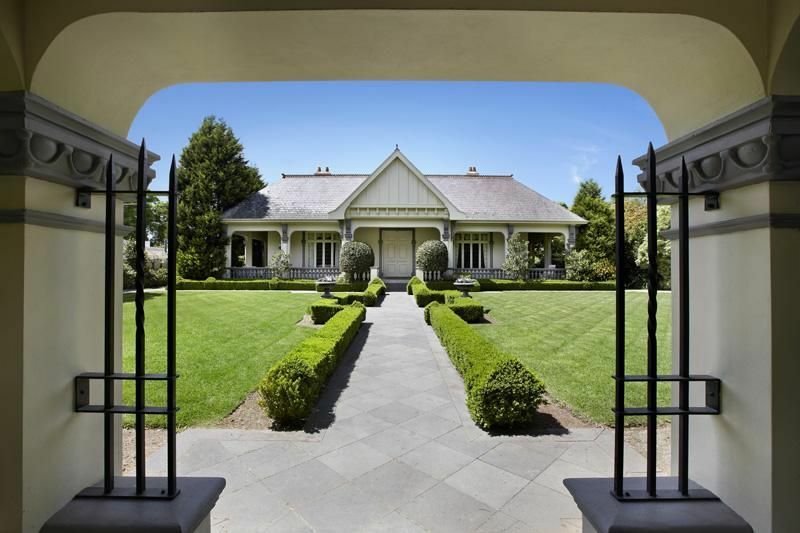 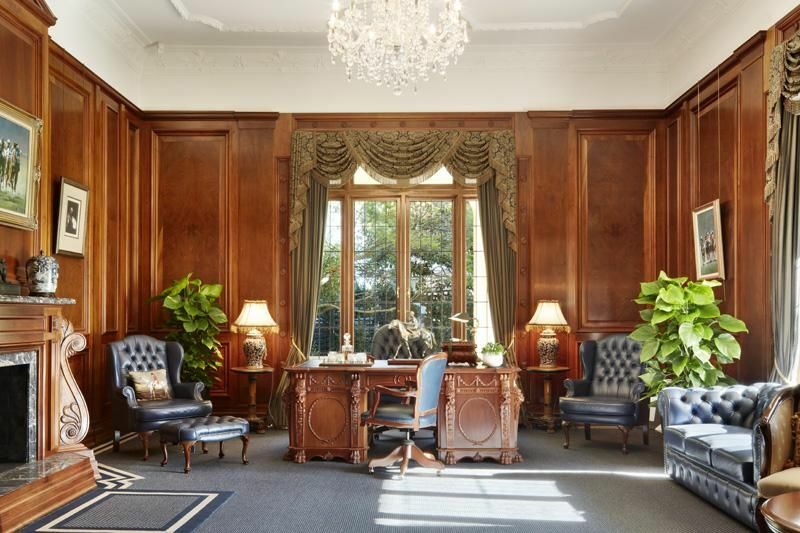 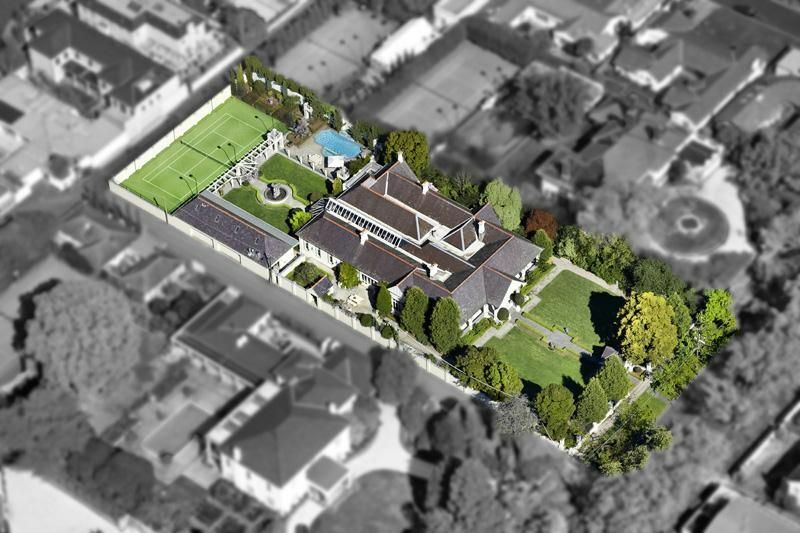 The home was marketed online as a “rare and beautiful piece of Australian real estate” and offering “intricate plasterwork and marble detailing.” Property Observer reported in 2014 that Wang Hua and his wife, Xiao Yan Bao purchased the Edwardian Villa from Peter Devitt for $18,580,000 with intentions to take it down. 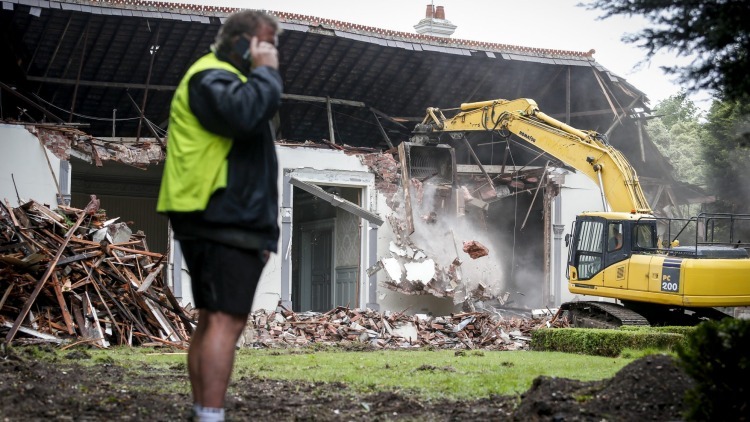 According to Domain.com.au, local residents tried to get heritage protection on the home but did not succeed as the structure was deemed to not be of “sufficient architectural significance.” It was also reported that many of the home’s architectural details and fixtures weren’t salvaged and went down in the rubble. 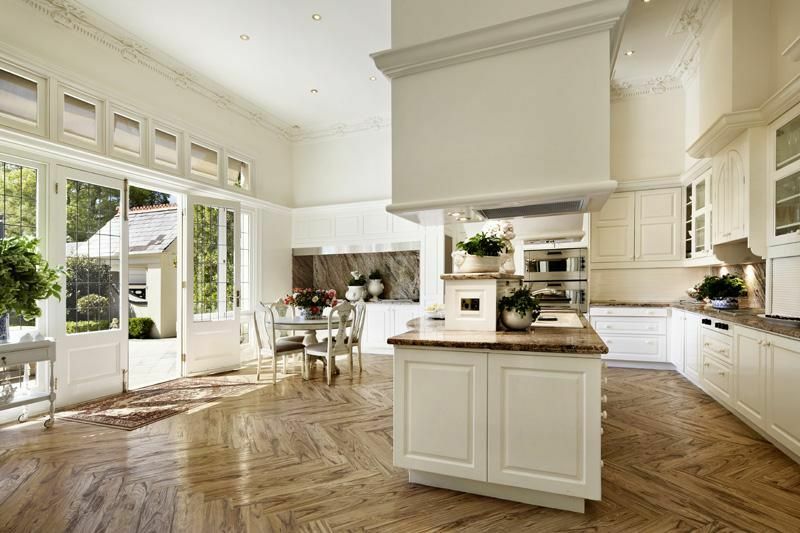 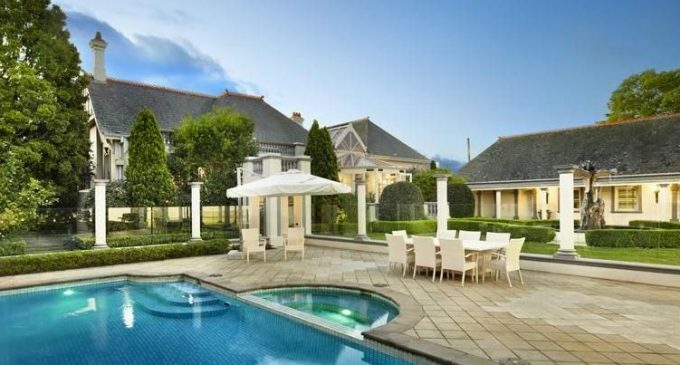 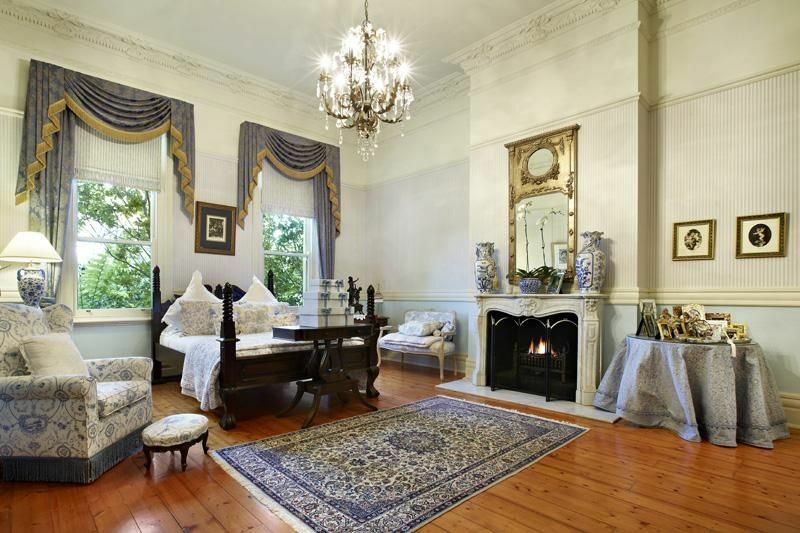 Domain.com.au suggests some of these fixtures included marble fireplaces (worth $15,000 – $20,000 each), chandeliers (worth up to $10,000 each), the slate roof, oak parquetry flooring and the enormous leadlight skylight. 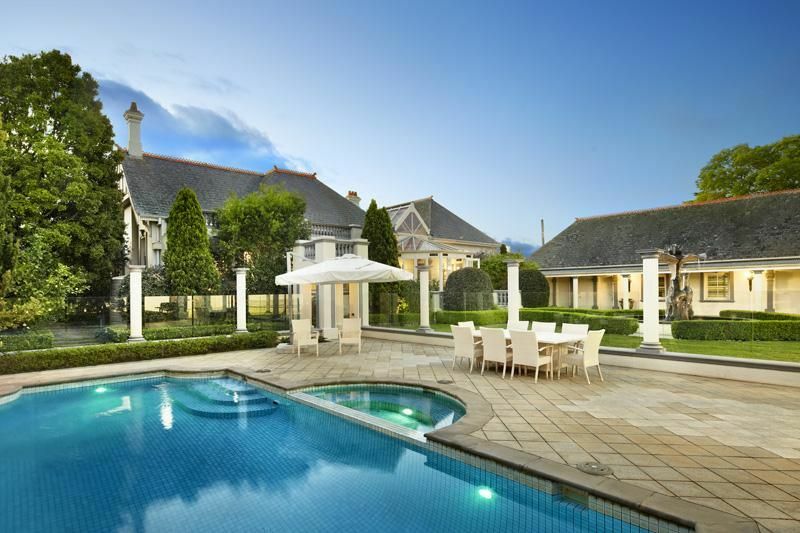 An expired listing for the property revealed it included a sitting room, library, lounge, formal dining room, Gaggenau kitchen, conservatory as well as five bedrooms and three bathrooms. 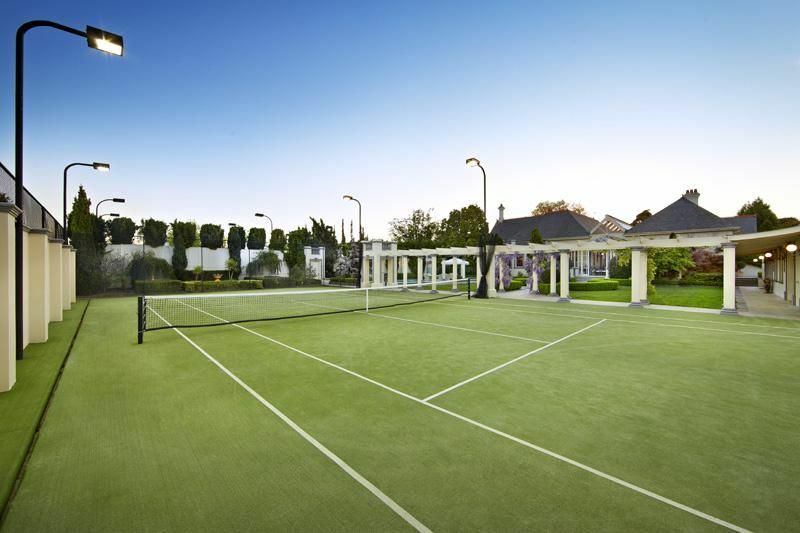 The property was further enhanced with a four car garage, tennis court and swimming pool with change rooms. 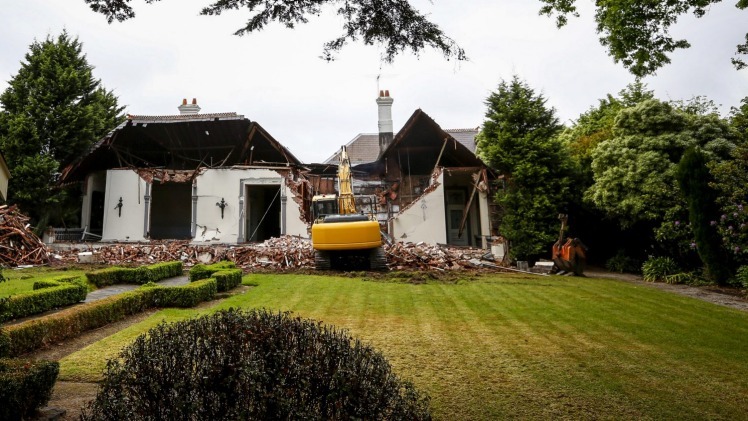 We’ve included a selection of demolition photos by photographer Eddie Jim below. 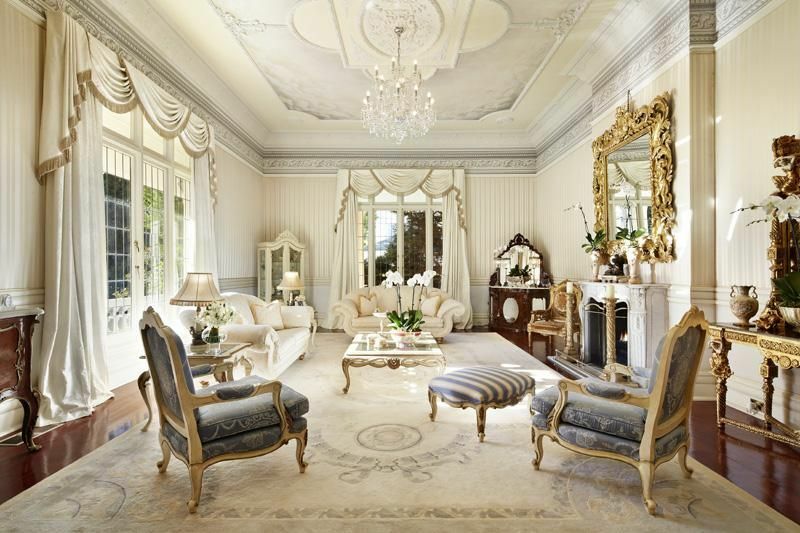 In these you’ll see panelling, mouldings and light fixtures still in tact. 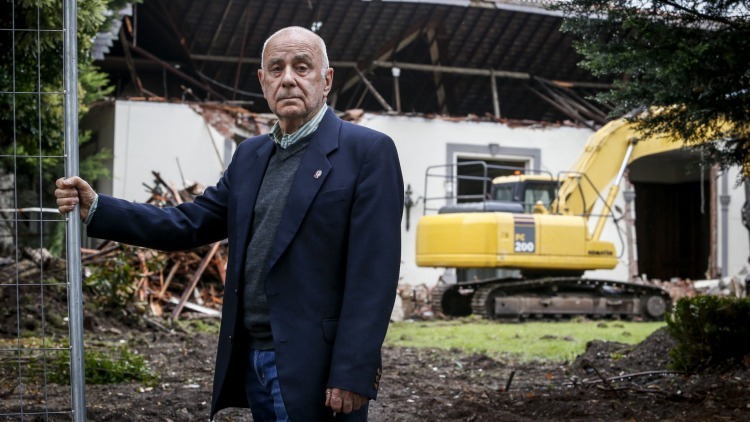 Another senseless demolition for the books. 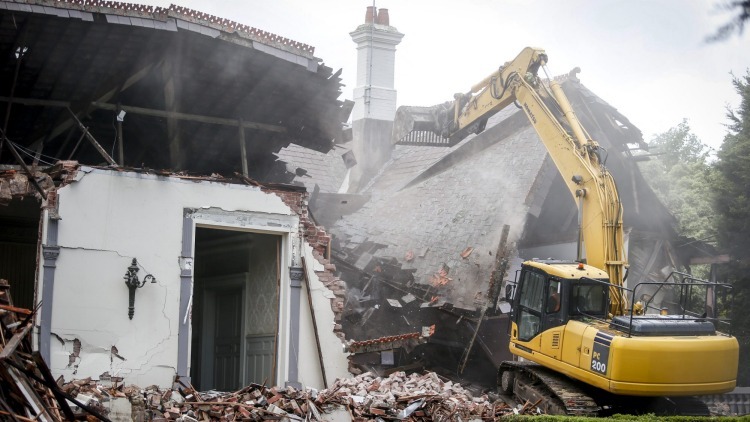 Be sure to watch the demolition here.